Pharmaceutical services provider TrialCard announced today that it has entered into a partnership with OptimizeRx (OTCQB:OPRX) to integrate its coupon and co-pay offerings with OptimizeRx electronic health record (EHR) technology. OptimizeRx, which has partnerships with over 350 EHRs, will provide TrialCard with a platform to distribute patient savings offers on behalf of its pharmaceutical manufacturer clients. Estimates project that electronic prescribing volume could be as high as 2 billion prescriptions in 2016, and a 2012 Atlantic Information Services, Inc. study indicated that 80% of physicians were more likely to prescribe a drug with a co-pay savings card. ​Pharmaceutical manufacturers that are currently partnering with TrialCard will now be able to incorporate the OptimizeRx service offering into their co-pay savings program. 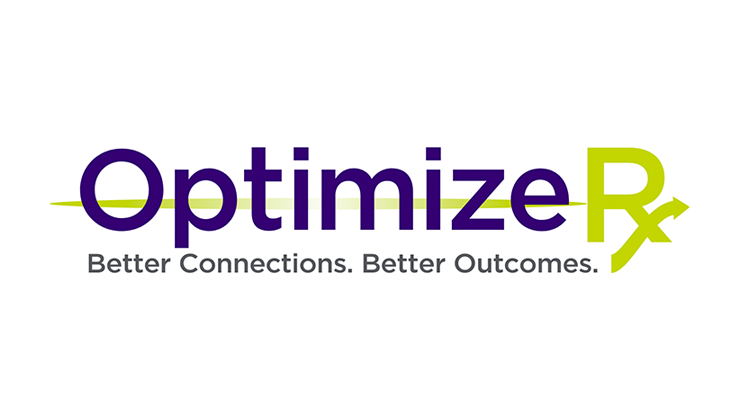 ​OptimizeRx Corporation (OTCQB: OPRX) provides unique consumer and physician platforms to help patients better afford and comply with their medicines and healthcare products, while offering pharmaceutical and healthcare companies effective ways to expand awareness, access and adherence to their medications. OptemizeRx’s core product, SampleMD, replaces drug samples with electronic trial vouchers and copay coupon savings that are electronically added to an e-Prescription and sent electronically to the pharmacy and is integrated within leading Electronic Health Record (EHR) platforms in the country, including Allscripts, Quest Diagnostics, Practice Fusion and over 350 other EHRs to reach over 250,000 healthcare providers. In turn, we promote patient savings and support from the world’s largest pharmaceutical companies, including Pfizer, Lilly, Novartis, AstraZeneca and many others. For more information, please go to www.optimizerxcorp.com.